On their #amwriting podcast, KJ Dell’antonia and Jessica Lahey urge people to be “relentlessly helpful.” That’s the way to get people to share your posts, forward your email newsletters (hint hint) and gain new readers. If the timing of this seems crazily off, it’s because the contents of this post (and more!) first appeared in my monthly email newsletter. If you subscribe, you can get more writings like this delivered straight to your inbox and not miss a thing. Sign up here. So here’s the hack: if the meter has an hour-long limit, fill up the meter with coins until you have paid parking for an hour. 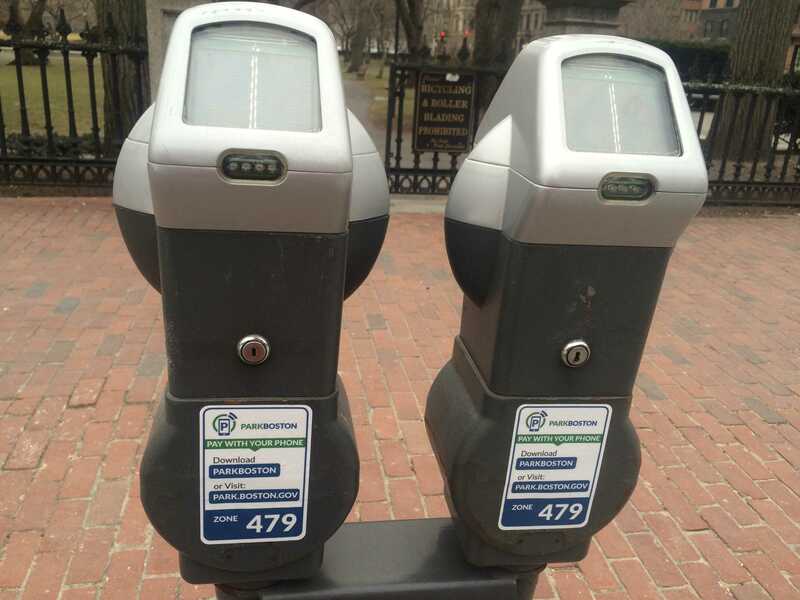 Take a photo of the parking meter with your phone and set up a timer so that you get an alarm in 58 minutes. When the alarm goes off, use your parking app from wherever you are to max out the meter again (the photo you took should show you the Zone you are parked in). Voila, two hours of parking in a one hour space! January 30, 2018 in Uncategorized.